2013 marks the 50th Anniversary of the assassination of civil rights leader Medgar Evers by Byron De La Beckwith. 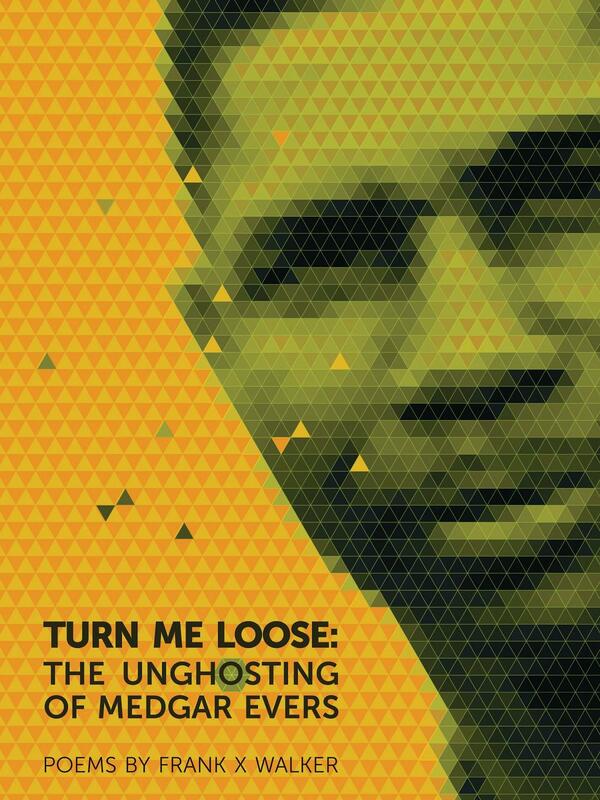 The special explores this critical time in the Civil Rights Movement with poems from Turn Me Loose: The Unghosting of Medgar Evers by Frank X. Walker. You'll also hear historical accounts of the time, set to the music of 1963. Frank X. Walker is a professor of English at the University of Kentucky and the first African-American to serve as Poet Laureate of the Commonwealth of Kentucky. In his collection of poems published by University of Georgia Press, Walker takes on the persona of each of the major players in the incident. Because Walker uses period-correct speech, listeners should be aware racial slurs are heard in the second part of the show. Historical context is provided by Montgomery, Alabama native Dr. Everett McCorvey, head of the University of Kentucky Opera Department. As a child during the height of the Civil Rights Movement, McCorvey witnessed much of the unrest firsthand. Dr. Gerald Smith, a professor of history at the University of Kentucky, also provides a historic background information on the major players. 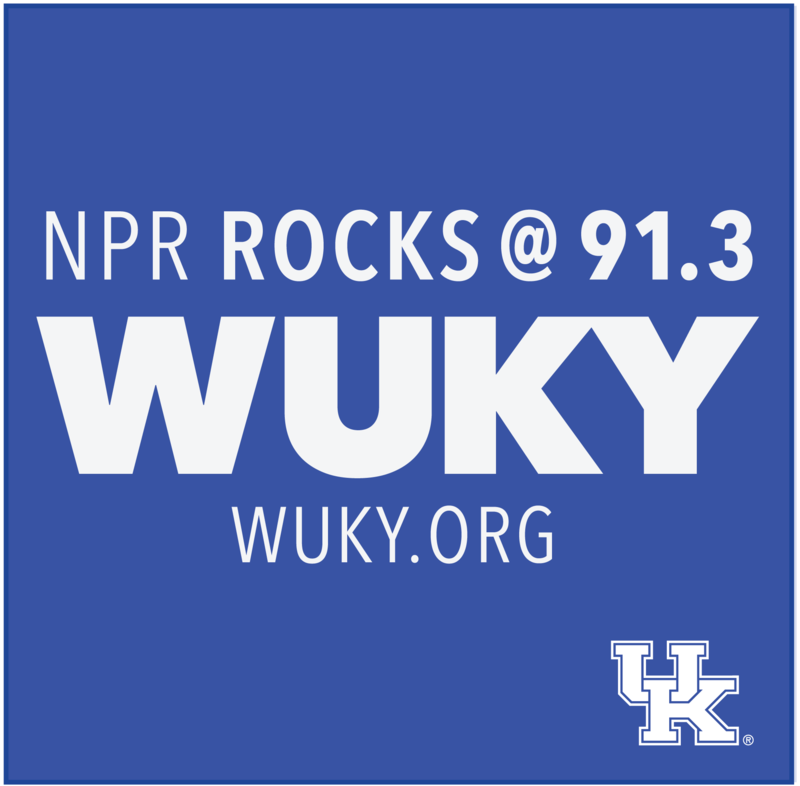 The show is hosted and produced by DeBraun Thomas for WUKY. Funding for this program comes from the University of Kentucky's College of Arts & Sciences and the College of Fine Arts. The special will air on WUKY Saturday, August 31, at 2 PM and Monday, September 2, at 7 PM.